Initiator/architect behind the first International Green Deal of the North Sea Resources Roundabout. 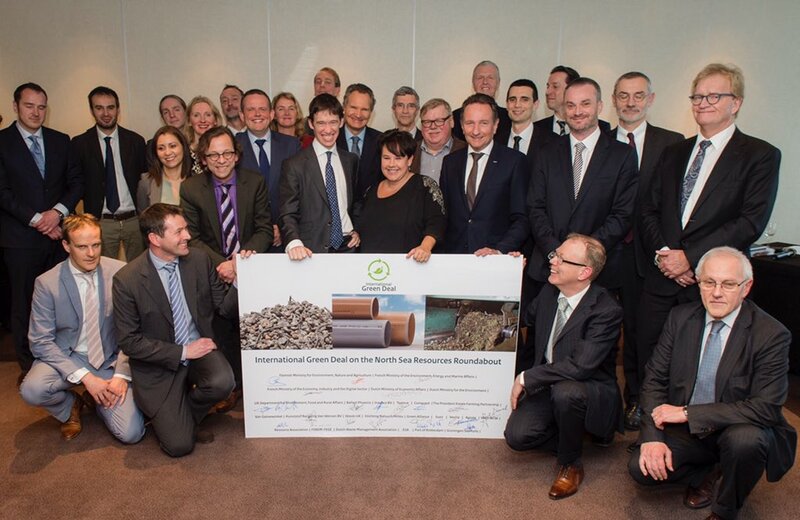 On 3 March 2016 both 6 ministers and stakeholders from France, England, Belgium and the Netherlands signed the Green Deal for a North Sea Resources Roundabout (NSRR). The aim is to facilitate the movement of secondary materials, not through new legislation, but in a bottom-up process of harmonisation. The European Commission is enthusiastic and the Netherlands has another sustainability showpiece.